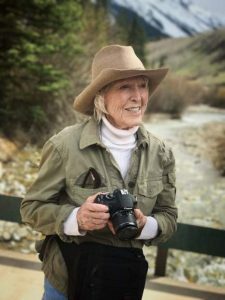 Doris Joan Kuhlmann Latousek passed away peacefully in her sleep at home in Aspen, CO, on Oct. 21, 2018. Born on Nov. 2, 1932, she was the daughter of Francis George Kuhlmann and Dorothy Stagg Kuhlmann. She grew up in Chicago and Evanston, IL, and attended Marywood Academy and Mundelein College there. She received a full scholarship to Mundelein and majored in art, specializing in fashion drawing. Soon after graduating from college, she married Bob Latousek, the love of her life, on Feb. 12, 1955. They raised eight children together, while he was successful in business, building up the Penray Company with his father and mother. Doris and Bob made many lifelong friends and took advantage of multiple opportunities to travel the world with the Young Presidents Organization (YPO), which he was active in. They were always strong supporters of the Catholic schools and churches they attended. 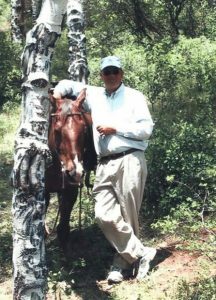 When Bob decided to sell the Penray Company in 1985, they began spending more time at their second home in Aspen, CO, and later enjoyed winters in Naples, FL, where Bob passed away on Oct. 11, 2013. Doris was always active in her life, whether it was chasing small children around the house or later keeping up a regular routine of walking 2-3 miles a day near any of her homes. She was very disheartened when she had to give that up after undergoing hip surgery in 2012. 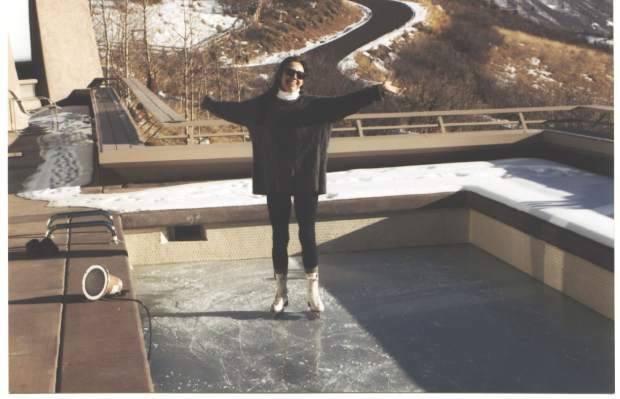 Not long after Bob passed, she left Naples and returned to Aspen full-time, where she was able to enjoy the spectacular mountain views from her deck every day and keep up with her children and grandchildren, both in the area and beyond, when they visited. 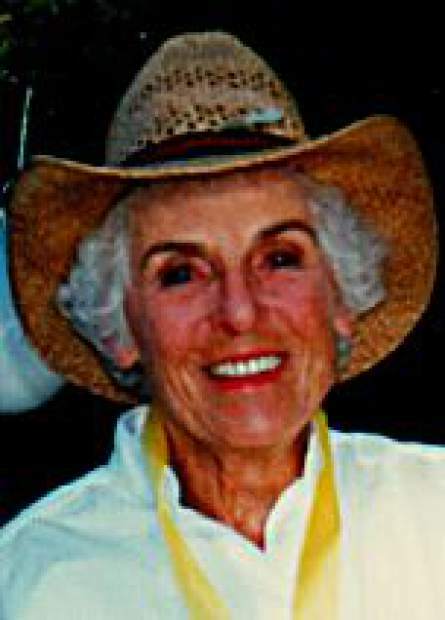 Doris is survived by her eight children, Robert Jr. (Brian McCormick); John (Kris); Mary (Roger) Moyer; Ann Latousek Reis; Thomas (Eva Malanowski); James (Kristin); Katherine; and Michael (Denise) Latousek; and thirteen grandchildren: Kate and Bobby Moyer; Jack, Charlie, and Caroline Reis; Leo Latousek; Jessica and Jacquelyn Latousek; Dermott, Margo, and Kelsey McHugh; and Lauren and Taylor Latousek. She is also survived by her sister, Joyce Kuhlmann Rebora, and several nieces and nephews, and was preceded in death by her parents and her husband. The family would like to thank the many wonderful home health aides from Sopris Home Care who have assisted Doris over the last four years, especially Rachel, Christina, Stephanie, and Monica, as well as the amazing nurses from Home Care & Hospice of the Valley. 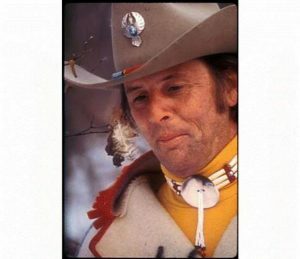 Following cremation, private services will be held for family only in Aspen. In place of flowers, the family requests that donations be made to your local hospice organization or Home Care & Hospice of the Valley, 1901 Grand Ave. Ste. 206, Glenwood Springs CO 81601. 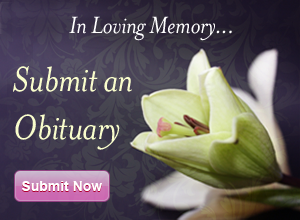 You may visit farnumholtfuneral​home.com for online condolences.